Leisure Physical Therapy was founded in 2003 by Scott Paskiewicz. In 2005, Leisure Physical Therapy merged with North Fork Physical Therapy. This merger was very successful and allowed Leisure Physical Therapy to make great strides in programs offered, technology, education and marketing. In 2008, North Fork Physical Therapy and Leisure Physical Therapy separated and Scott Paskiewicz, once again, retained sole ownership. In 2013 Leisure Physical Therapy moved it's office to a larger space in the same building at 679 Whiskey Road. To accommodate our growing business, in 2015 we expanded again and took on two more rooms. 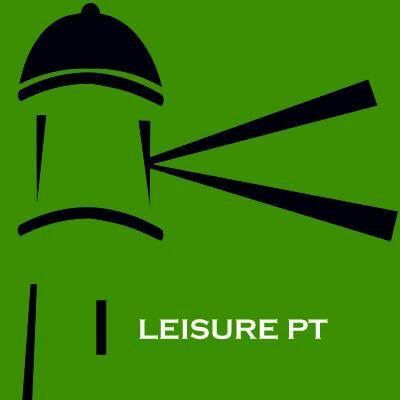 Leisure Physical Therapy looks forward to the future producing happy, healthy patients who are well cared for, refer other patients and pay fairly for the services that are provided.